Pyrite Sun specializes in gluten free baking and cooking. 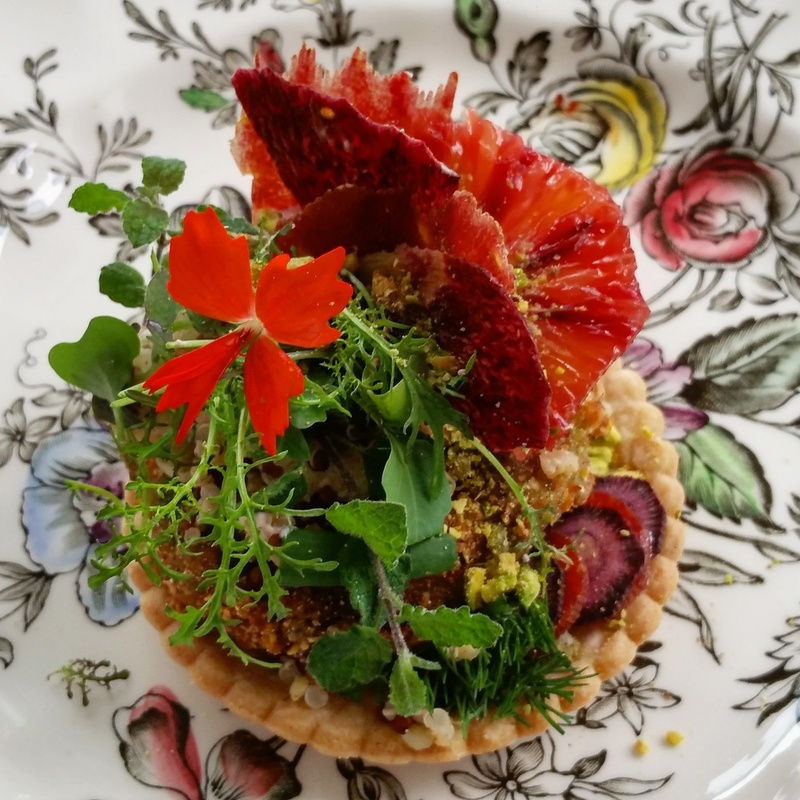 Chef Sarah understands and can also accommodate other food allergies. Unlike many commercially available gluten-free options, these creations taste better and can be more nutritious than their gluten-filled cousins. 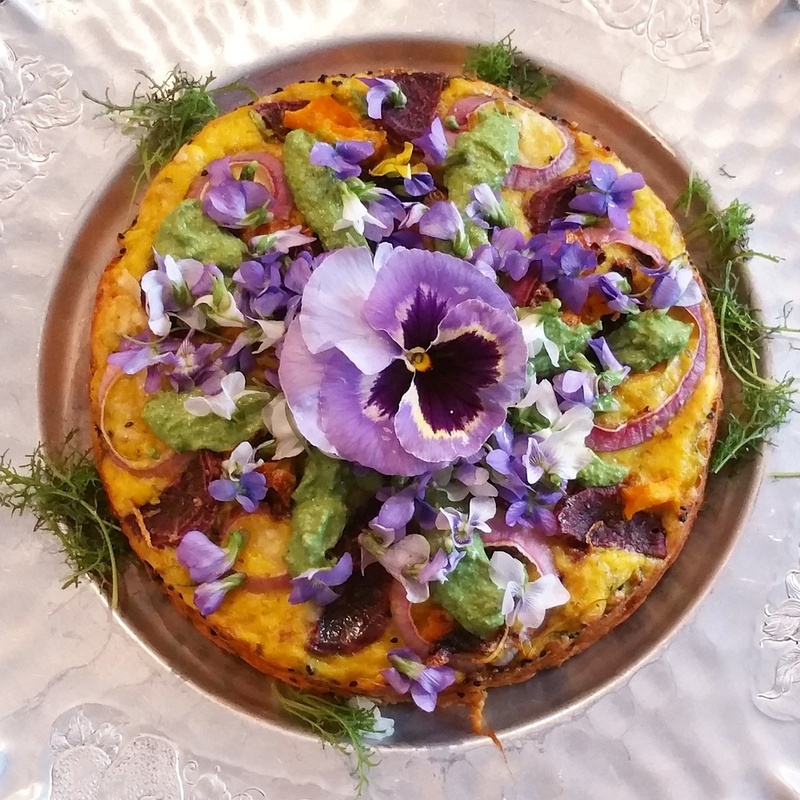 Wedding meals can be designed creatively with the bride and groom and are generously imbued with love, flavor, and the best possible ingredients. 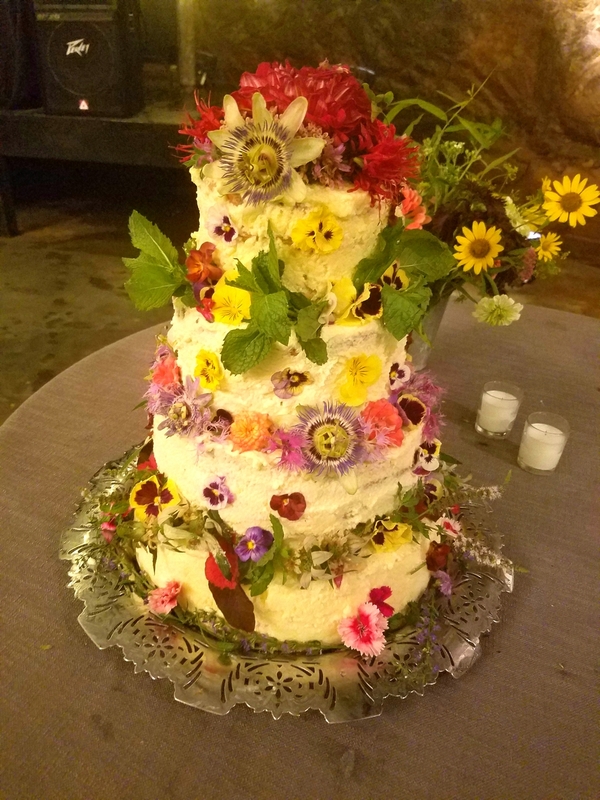 Options include custom gluten-free wedding cakes (featuring edible flowers from The Physic Garden at The Pie Patch), wedding pies, reception dinners, appetizers, and full dinners to make your special day amazingly delicious.